More autumn blooms in my yard. The native garden keeps on giving! You can tell the native plants BELONG here because of the way they thrive. 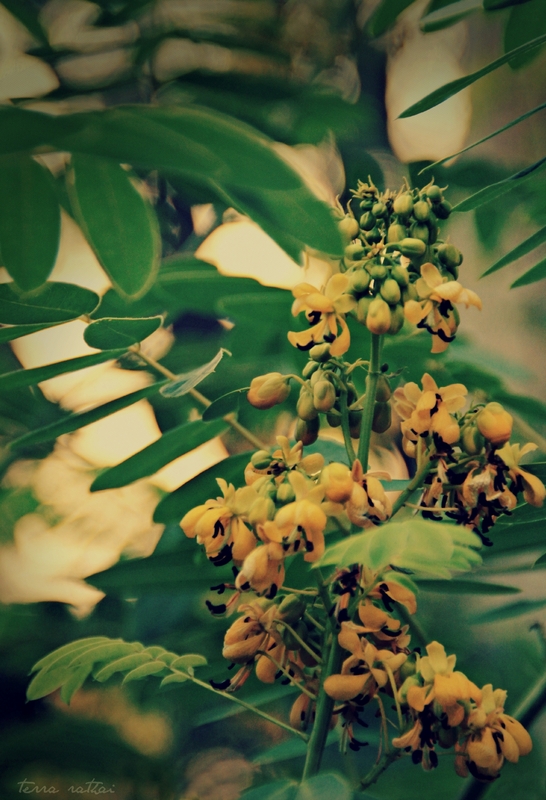 We chose the wild senna for the cool shape of the leaves. We had no idea that it would grow taller than me the first season (I’m 5’3 so it’s not a huge feat, but still). If you live in the Twin Cities, please let me know if you’d like one of these giants for your own garden. I’ve got babies all over the place and I’m happy to share. 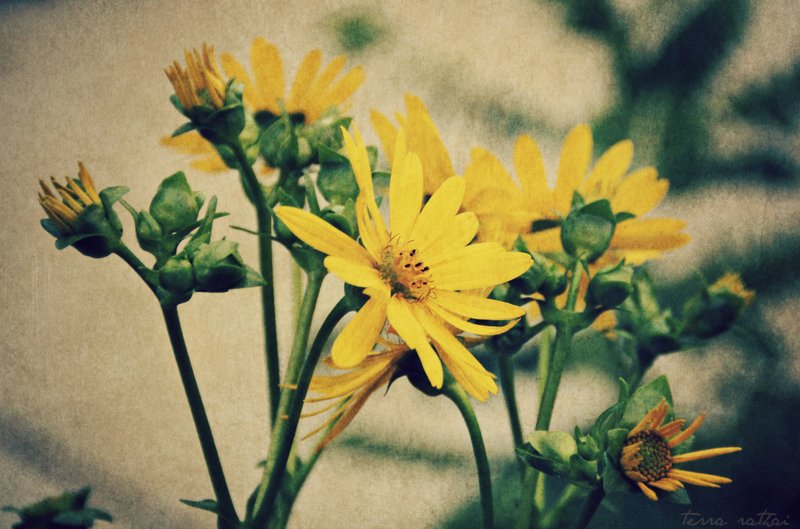 Be ready for a soundtrack of contented buzzing – the pollinators are coming in droves.